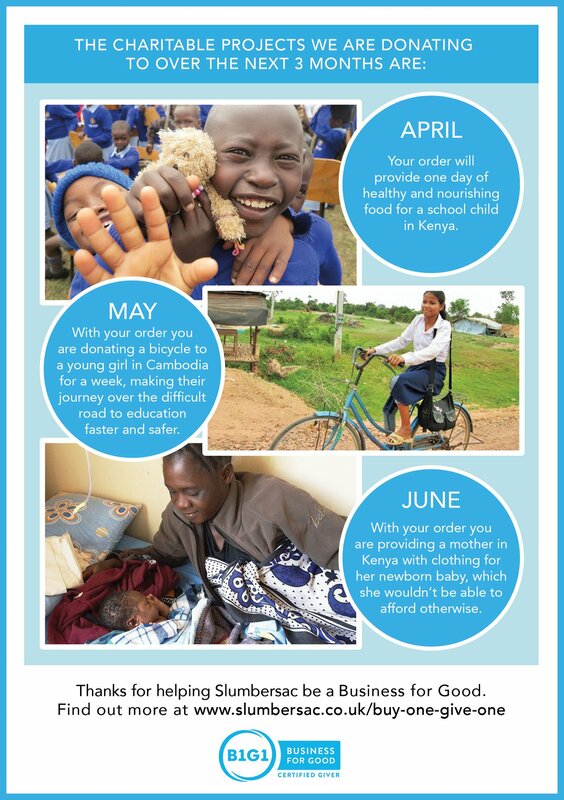 to create the ‘perfect’ giving journey that your teams and clients love. Good thing it’s much easier than you might think. Chances are, we send thousands of emails every year, each carefully crafted. Why not make an impact from every email you send? A common phrase within B1G1 is ‘The Power of Small’. Together, the B1G1 movement has created over 170 million impacts. It’s an impressive feat that came from every small action by B1G1 Businesses everyday. They key isn’t in the biggest givings but in the accumulated impact of habitual givings. Start by looking at the smallest things you do and watch how it puts meaning and significance back into the smallest day-to-day activity when you create an impact from it – from every email sent, every positive feedback, every completed project, every meeting you attend. Celebrate the unexpected through little moments. 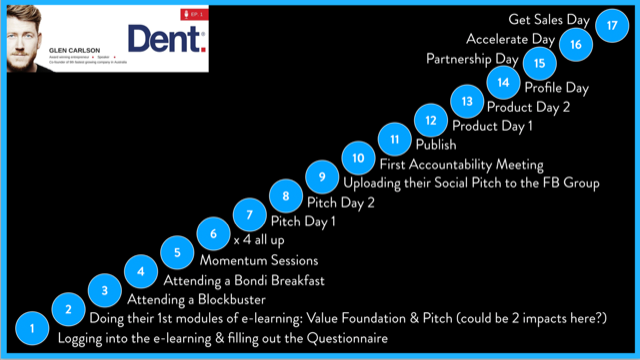 Dent Global found and created 17 moments of the client journey where they could embed an impact. 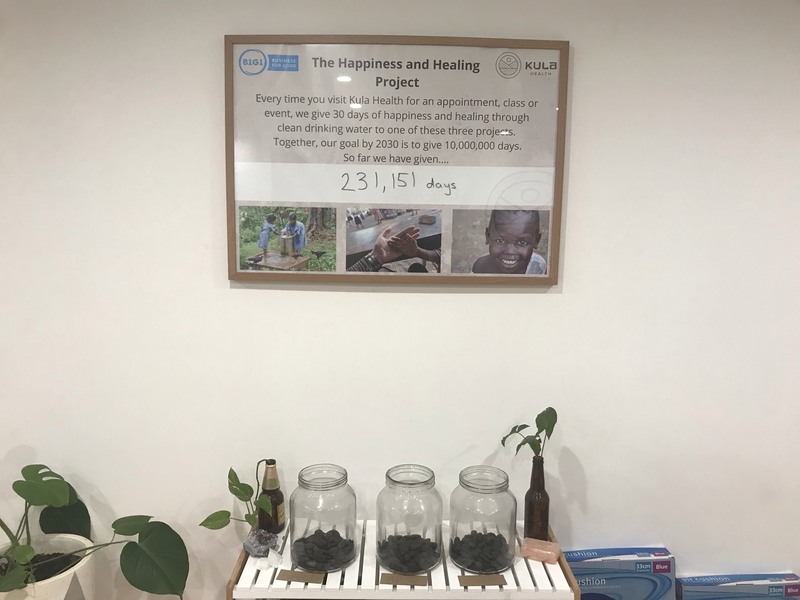 Yes, you guessed it – each moment aligns with a different project of the 17 UN Sustainable Development Goals, and the Dent team not only shares their giving philosophy from the get-go, but they deliver new giving moments throughout the journey consistently. As a result, many of their clients end up joining B1G1 too. These 17 moments didn’t happen overnight but it was a progressive work from the team who individually ‘own’ a part of the process, including choosing a SDG they’re passionate about and each writing up a message to their clients. And the 17 Magic Moments initiative was born. Giving is not just a way to celebrate your clients, but to celebrate your team wins too. True to their name, Inspire CA breaks the perception of the traditional accounting business in incredible ways. 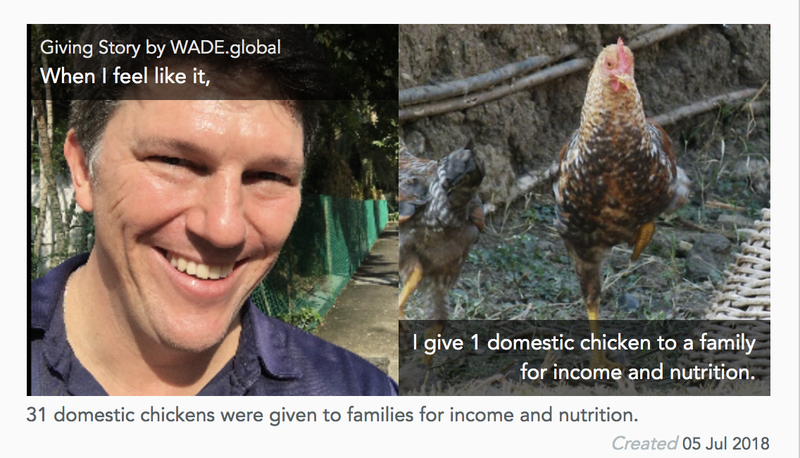 Just visit their ‘Impact’ Page and you’ll see just how they’re not just simply talking about giving as a business, but living it. 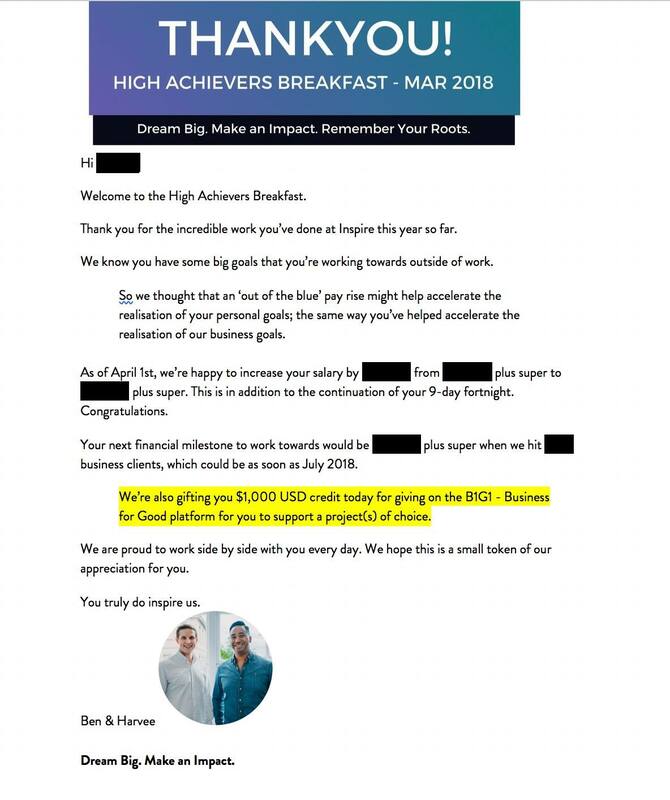 A great example is this extraordinary letter they handed out to a deserving colleague, which rewards work achievements and instills a deep sense of gratitude and giving spirit. Here’s a business where the joy and importance of giving is encouraged not just in words, but in habitual action that becomes a culture. Here’s an idea inspired by Dr. Gary Tho of Chiroworks: Aside from letting your clients know they have made a difference, let them make a difference because they can and choose to. The key is to make the experience one that connects your clients to something bigger than themselves through your business. Here’s how Dr. Tho did it: On International Women’s Day, he offered free chiropractic adjustments to his clients. All he requested was that they would contribute to a project he chose. It’s a simple yet powerful way for your clients to choose to give without it simply being another “charity” initiative. It’s a moment where the joy of giving is extended to others. Check out how Slumbersac switches up their projects every month so they get to impact a variety of causes that resonate with them. And aside from choosing several projects within a particular cause you may be passionate about, you can explore switching it up so that every team member and every client will have a project supported that resonates with them. E.g. January could be “education” month, February could be “health”, and so on. Or your business can also choose to support projects each team member loves. E.g. January’s giving could go to projects “Helen” loves, February’s giving could go to projects “Jack” loves. It’s a powerful way to connect with your team and bring a new culture and personality to the business. Here’s a sweet approach: Sweeten an already happy occasion with the gift of giving. At Ocaquatics, each team member’s birthday is celebrated in a B1G1 fashion. If someone is turning 26, Ocaquatics creates $26 of impacts make a difference in someone else’s life. It simple, yet it allows every team member feel closer to the causes that they care about and reinforces the business spirit from its teams. It’s a wonderful idea to involve your clients in choosing the projects – ultimately you’d want to be sure the giving resonates with them! Here’s a tip: Choose not more than 3 projects that you’d like to support this month, then have them to decide which of these they’d love to support. We always encourage businesses to decide what resonates with their work and teams so it aligns with the brand. Rather than giving your clients the full list of causes to support (in fact, they may not know where to start! ), your clients will find a greater brand association with a business that has its own giving mission. And feel free to switch up your selected projects every month so you get to impact other lives too! CSQD made it quick, fun and impactful for their clients to give too! Within the first year of joining B1G1, Kulahealth created and exceeded their goal of creating 200,000 days of impacts with their clients, literally. The entire experience takes place at each appointment, where every client is given a pebble where they get to place in jars, choosing which project they resonate with. The shared goal aligns the business and the team, keeping everyone motivated and involved to achieve it together. 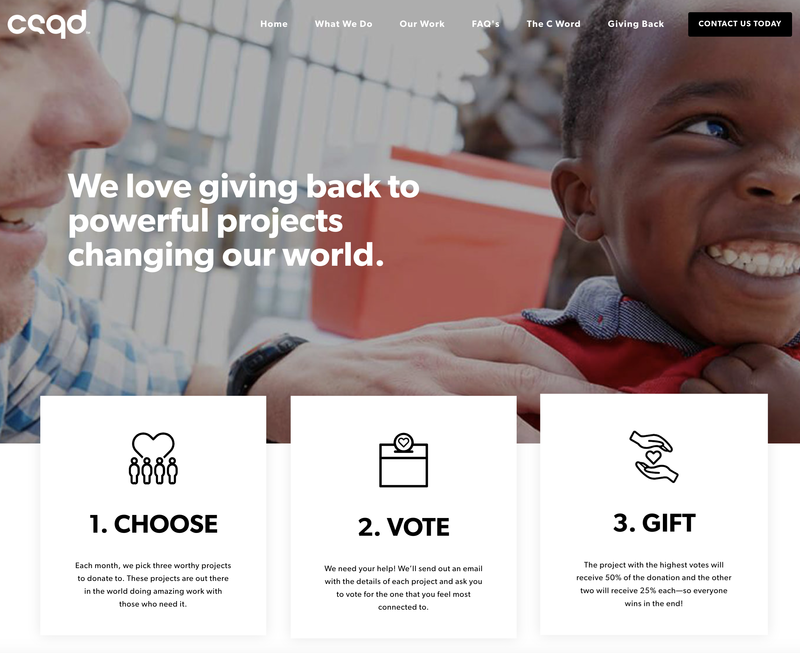 It’s a simple way of enhancing and gamifying the client experience while sharing the joy of giving, and simultaneously empowering your team to be individually part of spreading the giving word. A year on, Kulahealth is now looking to create 10 million impacts by 2030 together with their teams and clients. Giving doesn’t always have to be a serious subject. Check out how Tim Wade does it. Many businesses wonder if giving can be sustainable if it’s not based on transactional activities (e.g. every product sold/every programme sold/every invoice paid). But you’ll notice that these successful B1G1 stories shared all start from the smallest things, yet when executed with conscious intention and joy, they are transformational for a business in immeasurable ways. You can make a habit too with our IMPACT NOW app, which is available for download on both the Apple App Store and Google Play. So here’s our next challenge: Create your own inspired Giving Story and share it with us on the B1G1 Facebook Group.